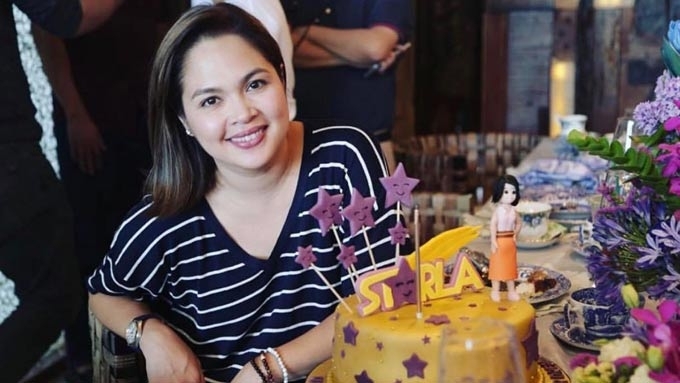 Charo Santos-Concio will be part of Judy Ann Santos's upcoming teleserye Starla, which marks their reunion after 19 years. Charo played Judy Ann's mother in the late '90s drama Esperanza. 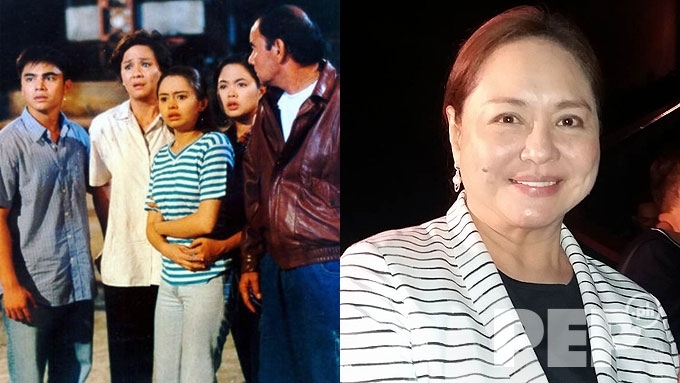 (Left frame) A screenshot of Esperanza: The Movie with Marvin Agustin, Charo, Angelika dela Cruz, Judy Ann, and Dante Rivero. Marvin and Angelika were Charo's two other children while Dante played her husband. Charo Santos-Concio is set to do another teleserye after her short stint in the recently concluded series Since I Found You. 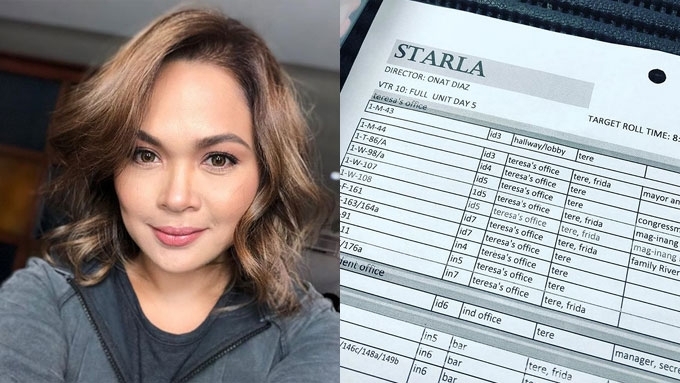 She will be part of the upcoming ABS-CBN drama series Starla, top-billed by Judy Ann Santos. Charo revealed this in a short interview with PEP.ph (Philippine Entertainment Portal) last August 15 after the Signal Rock premiere at TriNoma Mall, Quezon City. "I'm doing another series. It's with Judy Ann." The former ABS-CBN President did not divulge other details about her role, but she did describe it as "one of the special characters." Did she shoot scenes already with Judy Ann? "Hindi pa. I think I'm with the kids, e. More with the kids." Starla, which is considered to be an inspirational drama series, will also be top-billed by two new child stars. This project is special for Charo because it marks her reunion with Judy Ann. They worked with each other in the top-rating drama series Esperanza that aired from 1997 to 1999, while a movie version was made in 1999. This is also the reason why she agreed to be part of Starla. "I enjoy working and then this is my reunion with Judy Ann. 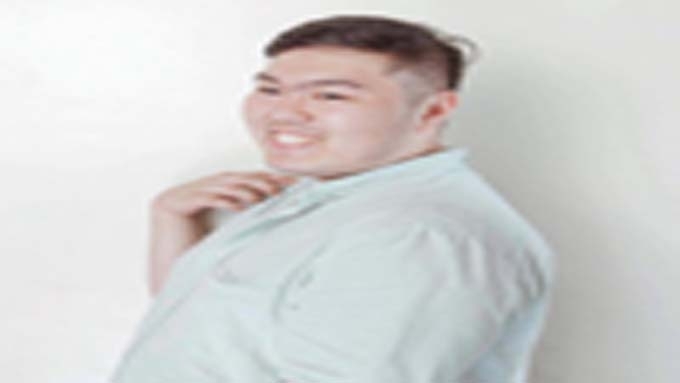 "Alam mo naman, we were in Esperanza together, di ba? And I like the story." 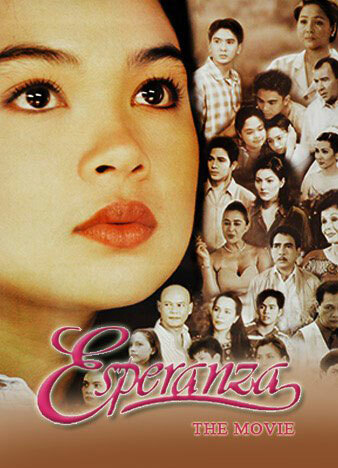 In Esperanza, Judy Ann plays the titular character who is searching for her missing mother and siblings due to a bus accident. In the middle of her search, Esperanza gets a job as a nurse of Isabel, played by Charo. It turns out that Isabel was the missing mother of Esperanza who became catatonic after being traumatized by the bus accident. Since Charo is doing special roles in teleseryes, does this mean that she will accept more TV projects in the future? "Yung teleserye, siguro ika-calibrate ko. Pero movies, yeah. Alam mo naman, first love ko!" 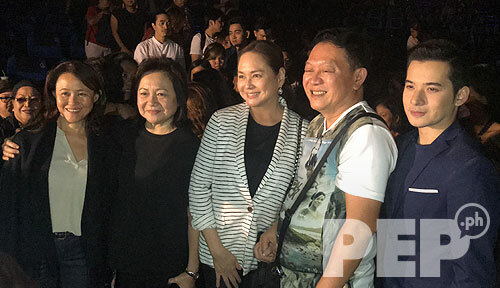 During Signal Rock's special screening, Charo came with her sister Malou Santos, who is the former managing director of Star Cinema. According to Charo, it was director Chito Rono who invited her to come. "Bihira naman yan mag-imbita so yung mga ganung paminsan-minsan na pagtawag niya, nandiyan ako for him." Charo praised Christian Bables, who plays the lead role in Signal Rock. "Ang galing, ang galing galing na artista. Lahat sila halos, ensemble acting." 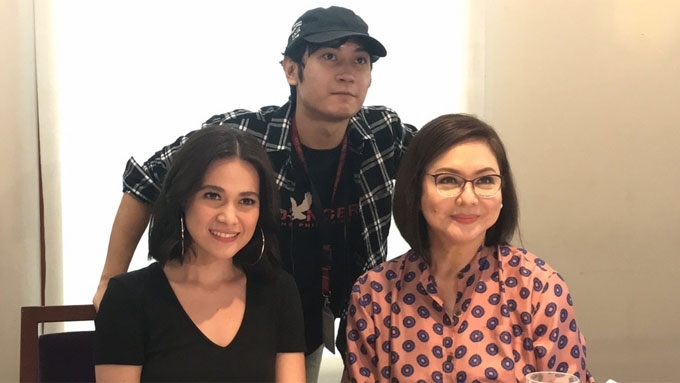 The 62-year-old actress-producer welcomes the idea of collaborating again with Chito for a project, especially since they worked with each other in the movie Kailan Ka Magiging Akin (1991). "Why not, di ba? Gumawa na kami ng pelikula dati for Vision, with Janice de Belen, Eddie Gutierrez, and Vivian Velez." Moviegoers are looking forward to seeing Charo in the suspense movie Eerie, together with Bea Alonzo. When asked for updates about the film, Charo told PEP.ph, "I think they're in the post-production stage. "Alam mo naman, artista lang ako doon so hindi ko alam kung kailan! Haha!" She declined to drop hints about her character as she pointed out, "Baka ma pre-empt, baka it's too early." When asked about the playdate, she said with a smile, "Wala pa akong naririnig. I'm sure you'll be the first ones to know." Eerie is directed by Mikhail Red, who helmed the award-winning movie Birdshot. 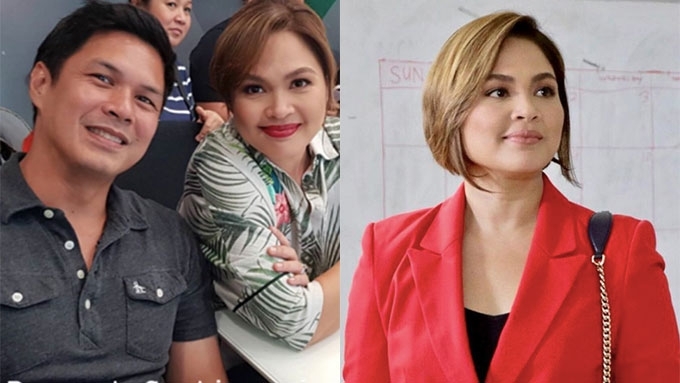 Who are the stars who will join new teleserye of Judy Ann?